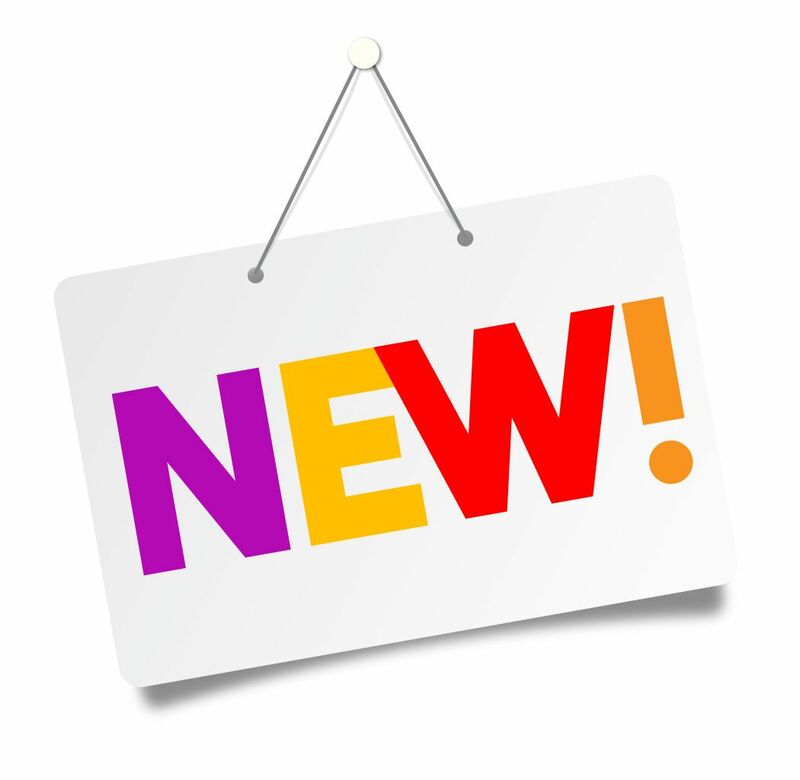 Product and Safety Data Sheets available on request. Do you require advice on the best grain for your application? 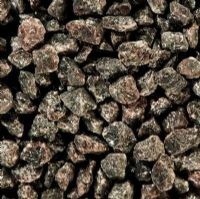 Brown Fused Alumina (Brown Aluminium Oxide) - Shot Blasting Media. 25KG Bag. 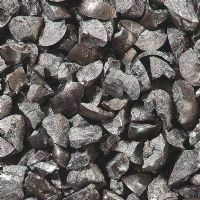 Chilled Iron - Shot Blasting Media. 25KG bag. 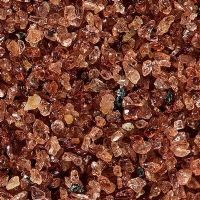 Garnet - Shot Blasting Media. 25KG Bag. 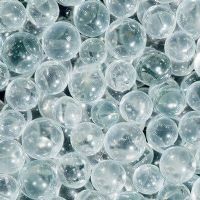 Glass Beads - Shot Blasting Media. 25KG Bag. 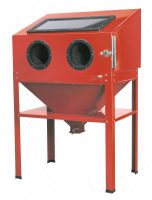 Steel Angular Grit - Shot Blasting Media. 25KG Bag. 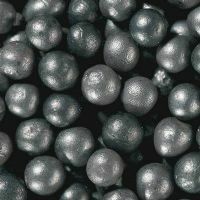 Steel Shot Round (High and Low Carbon) - Shot Blasting Media. 25KG Bag. 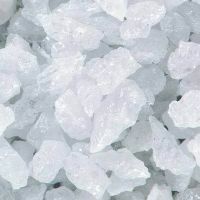 White Fused Alumina (White Aluminium Oxide) - Shot Blasting Media. 25KG Bag.